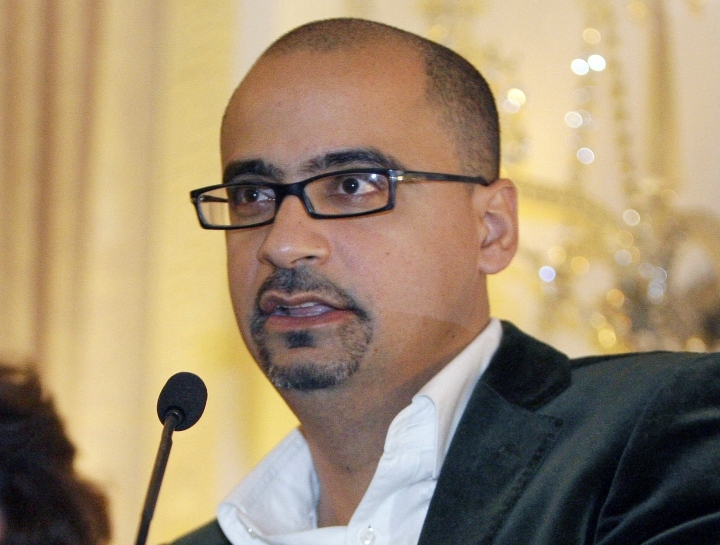 SYDNEY — Author Junot Diaz has withdrawn from a writers' festival in Australia after fellow writers accused him of past sexual misconduct and misogyny, organizers said Saturday, adding that a moment of reckoning had arrived for the Pulitzer Prize winner. Diaz was confronted Friday in a Q&A session at the Sydney Writers' Festival by author Zinzi Clemmons. She asked Diaz about his recent New Yorker essay detailing his sexual assault as an 8-year-old boy and then asked him why he had put her in a vulnerable position when she was a student six years ago. Clemmons, who penned the coming-of-age novel "What We Lose," later tweeted that when she was a 26-year-old graduate student, Diaz cornered her and forcibly kissed her after she invited him to speak at a workshop. Subsequently, writers Carmen Maria Machado and Monica Byrne tweeted they had also been subjected to inappropriate and aggressive behavior from Diaz. In a statement Saturday, the Sydney Writers' Festival said that following the allegations, Diaz had pulled out of his remaining scheduled appearances at the festival. It said organizers were committed to providing a "supportive and safe environment for our authors and audiences alike." The statement added: "In his recent New Yorker essay, Mr. Diaz wrote, 'Eventually the past finds you.' As for so many in positions of power, the moment to reckon with the consequences of past behavior has arrived." Diaz, who won the 2008 Pulitzer Prize for "The Brief Wondrous Life of Oscar Wao," told the New York Times through his literary agent that he takes responsibility for his past. Clemmons told The Associated Press she believed she was far from being the only woman "exploited" by Diaz, a creative writing professor at Massachusetts Institute of Technology, and said she could not bear to think of the others. Diaz is also known for his books "Drown" and "This Is How You Lose Her."